From our initial meeting with Joga where he outlined his plan for pricing and marketing our home I felt confident he was the right realtor for the job. I was assured of that when the time came to negotiate an offer and subsequently close the deal to our complete satisfaction. He is professional courteous and was always available to answer our questions. I would not hesitate to recommend Joga Reehal for anyone I know that is thinking of selling their home. After 30 years of living in my neighbourhood it was time to sell my house. I approached Joga Reehal- Royal Canadian Realty Brokerage. Joga helped me through the process of listing my home.Joga displayed my home with strategic market approach & a virtual tour and held open houses to reach that expected buyer. I thank Joga for his professionalism that sold my house. 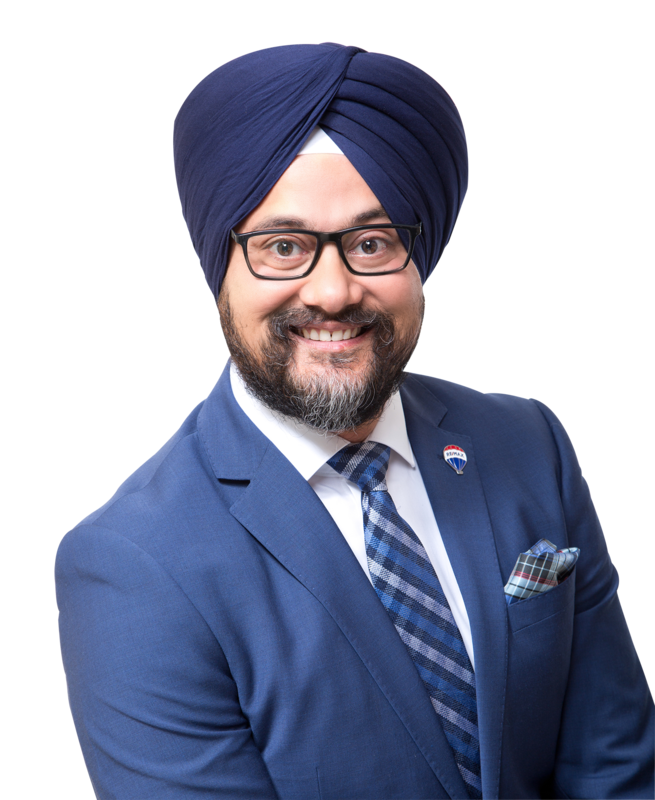 I am happy with his professional services He sold my home 7 Dupont crt Brampton over asking price.he wins our confidence .Definitely I will recommend my friends and family members to have Joga's Services. Great personality never pushy,professional, friendly services,trustworthy.sold my home and secured me big detached house in same neighbourhood.I thank Joga Reehal for his services.